Angelic Pathways takes an in-depth look at the relationship between humans and the benevolent hosts of heaven - the archangels. From pre-life planning to birth to the moment a soul returns to heaven, archangels walk with humanity every step of the way. They are our older siblings in spirit - heavenly guardians entrusted to teach and to guide. But first and foremost, they are ambassadors of the cosmos who are charged with the task of helping each human fulfil his or her divine purpose. 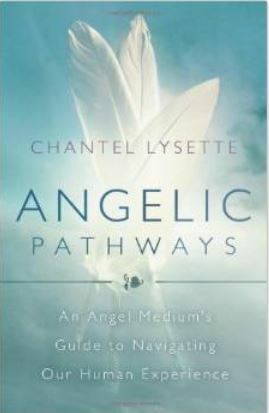 Through personal anecdotes and client accounts, angel intuitive Chantel Lysette shows you how to embrace the archangels for guidance and friendship, find peace in day-to-day living, and understand your purpose for this lifetime.